The 23rd edition of the Amsterdam Dance Event has been visited by 400,000 visitors spread out over almost 200 venues, a record number. 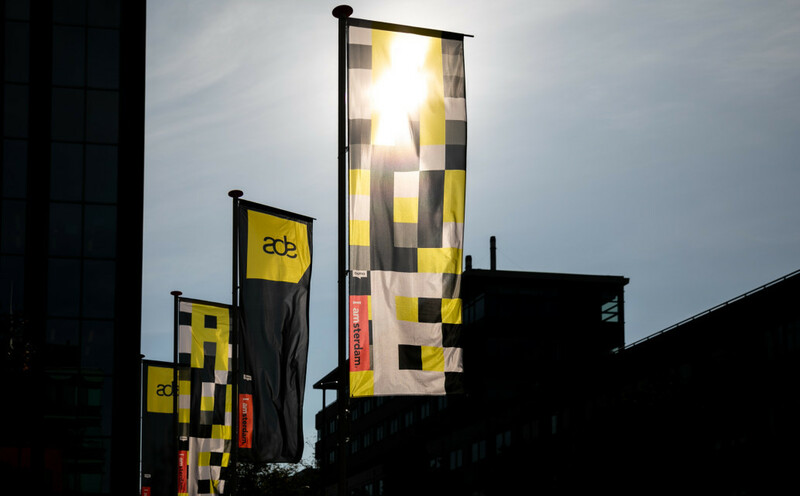 With 9,000 representatives of the worldwide electronic music industry attending the conference and people from over 100 countries, ADE has once again proven to be the global platform for electronic music. We would like to thank you for your participation in the Amsterdam Dance Event and we're already looking forward to seeing you again in 2019! In the meantime, check back on ADE by visiting a-d-e.nl/live for an overview of all live streams, videos, photos and reviews. Update your account/pre-register here to keep track of ADE 2019.